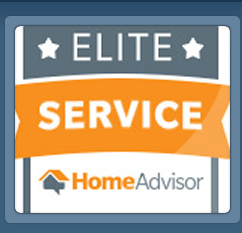 Home inspectors are an important part of your home buying experience. When choosing a home inspector, it is crucial to do your research for a quality home inspector. Experience comes from years of inspecting homes. Also know your home inspector's background in the construction industry. Having additional licenses such as a Residential Builder's license speaks volumes for a home inspector. Another aspect is how your inspector is going to inspect your home. 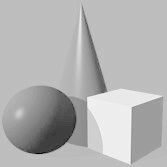 Will they have the proper tools with today's market, i.e. 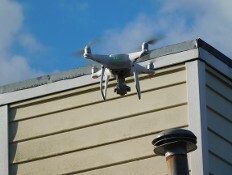 Drone (high roofs) or infra-red for hidden areas that can't be seen with only a visual look. One of the other important issues with your home inspection is the report. Does it have photos? Will the inspector write all the repairs needed or only the big ticket items. Our company prides ourselves in providing top quality services. Walter has over 17 years of inspecting homes in South Carolina (SC), 37 years of construction experience, a license builder, a certified and licensed HUD inspector makes him the best choice. Walter is a retired Navy "Seabee" Chief. He was raised by a residential builder who taught him everything about residential construction. The Navy taught him about being a Master Electrician. 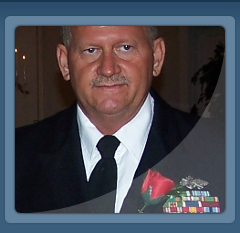 With over 20 years of service in the US Navy, he knows Residential and Commercial construction. He has the experience of HVAC, Plumbing, Electrical and Structural construction of a residential home. Walter has knowledge and experience in building homes that most home inspectors do not have. Also trained in environmental areas of the home, i.e. asbestos, lead, mold and water testing has helped in providing an extra value in your home inspection process. We want home owners to have a piece of mind when buying a home. Dry rot damage can happen in a crawlspace without you ever knowing about it, until you have a real estate inspection. Having a Real Estate Inspector provide a pre-listing inspection will save you time and money. Ask us how. Contact Walter. 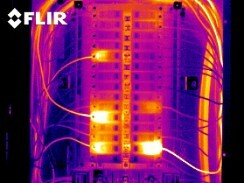 Infra-red inspecting is the latest technology in the industry. 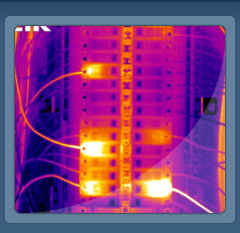 On electrical panels can show where the heat is being drawn by the home power circuits. Some roof systems are not able to be inspected clearly from the ground or a ladder. Drone technology is the best! 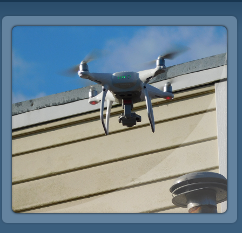 However you inspector must be licensed by the FAA for drone use. Are you looking for companies that a Home inspectors would recommend & refer to you. We will not directly recommend anyone for repair services from our repair findings. Our job is to be totally unbais for you.